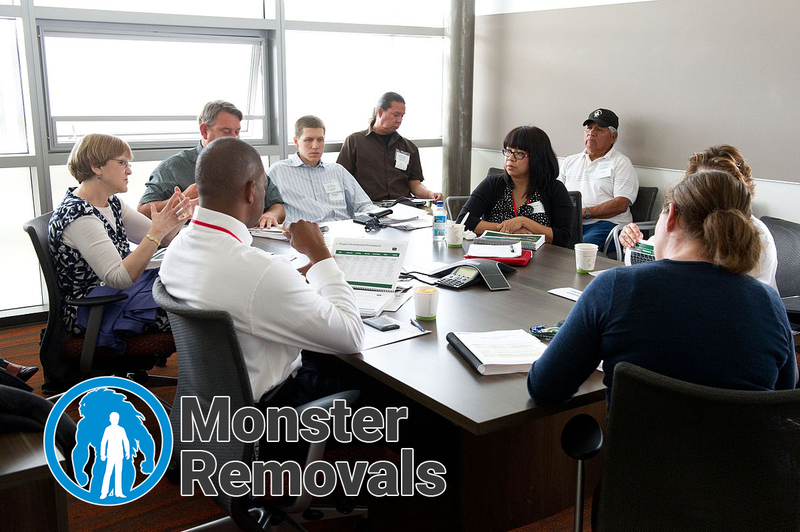 Office relocation is a positive change for your business and a reason for excitement. However, as a business owner, you need to know that this huge change also has a great impact on your employees because it will cause a series of changes on their working routine. Not all staff members will embrace the news with excitement and you have to be prepared for that. This is why it is important that you handle the relocation process with care, considering their needs and opinions. If you are looking for a way to move your office smoothly, quickly and with no incidents, while keeping your employees feeling confident, here are few tips to follow. When communicating, focus on all the benefits of the relocation, for both the business and employees. Use this opportunity to improve the working space and enhance productivity and efficiency at workplace. It is crucial that you keep your employees informed regarding important dates, deadlines and other relocation plans. You can keep them updated through staff meetings or setting a board with all announcements and updates. This will keep them organised and help them prepare timely. A proper communication strategy should include honesty and transparency. This means that you need to be open with your employees and tell them why relocation is necessary. Your staff will appreciate your honesty and be able to accept the changes quicker. They will be encouraged to speak freely, ask questions and share their concerns over layoffs, commuting options, packing and other. Your staff will feel more useful and valued if you get them involved in the process of office relocation. They will feel like they are a part of a big change rather than part of something that has to be done. Ask for their input on new setup, location of the photocopier, interior design details or other. Their ideas and opinions can also have a positive impact on business development at new location. After successful office relocation, it is time to celebrate a transition. Organise a welcome party for employees only or a launch party where you can also invite your clients and use the chance to expand your business network. When done right, office removal can be a great thing.